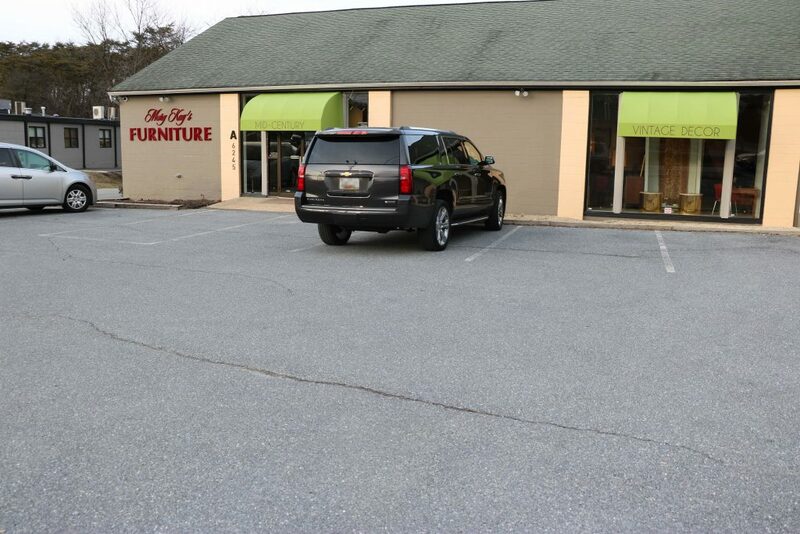 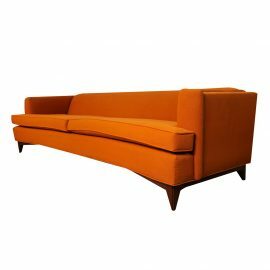 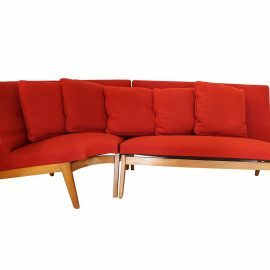 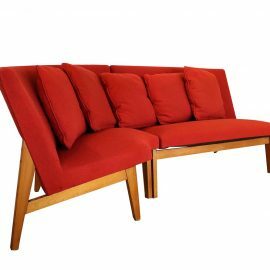 Stunning Mid-Century Modern Scandinavian 2-piece sectional corner sofa. 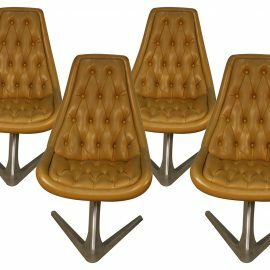 A set of 4 space age swivel chairs, in their original yellow leatherette, is sometimes referred to as the Star Trek chair, designed by Vladimir Kagan for Chromcraft Sculpta, circa 1960s. 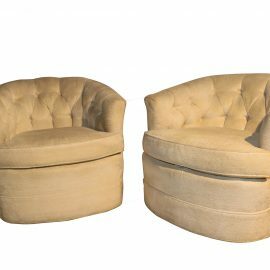 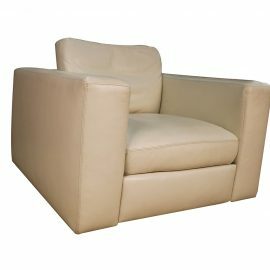 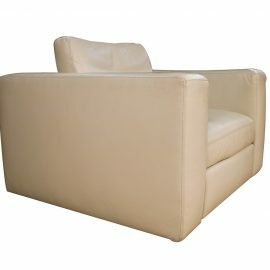 Superb leather swivel lounge armchair with retro appeal manufactured by American leather for Design Within Reach Nicholas Dodziuk. 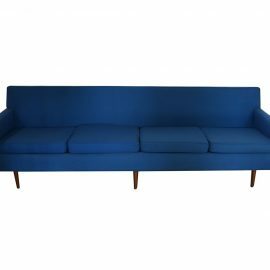 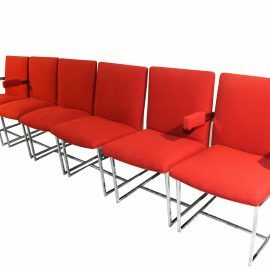 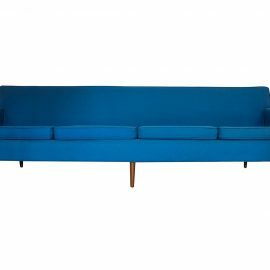 A very attractive four-seater sofa designed by Milo Baughman for Thayer Coggin features original electric cobalt blue upholstery and four removable zippered seat cushions. 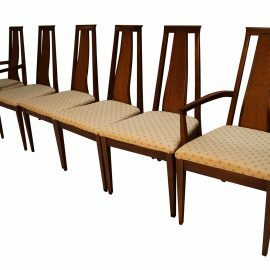 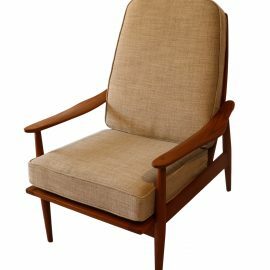 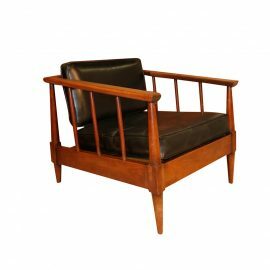 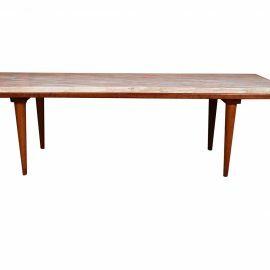 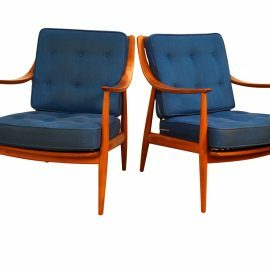 A stunning, rare pair of mid-century modern 1960s teak, lounge arm chairs designed by Peter Hvidt & Orla Molgaard Nielsen for France & Daverkosen in 1954 made in Denmark.